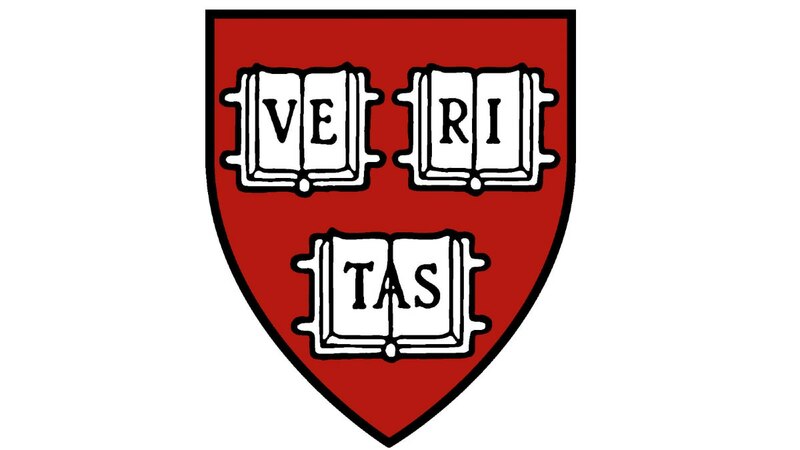 A Harvard committee has today recommended banning all students from joining any final club or other unrecognized social organization. The policy, modeled on that of peer institutions such as Williams and Bowdoin, would take effect beginning with students entering in the fall of 2018, and would lead to the abolition of such organizations at Harvard by 2022. UPDATED 4:45 p.m., Wednesday, July 12, to include analysis of the report. all the unrecognized fraternities and sororities, including Alpha Epsilon Pi, Delta Kappa Epsilon, Kappa Sigma, Sigma Alpha Epsilon, Sigma Chi, Alpha Phi, Delta Gamma Kappa, Alpha Theta- Zeta Xi Chapter, and Kappa Kappa Gamma. The committee explains in its majority report that its main reservation about the stated goal of the previous policy, set to take effect this fall, “was whether the focus on ending gender segregation and discrimination is too narrow. While the current policy endeavors to address an important element of discrimination in social organizations, the Committee also has concerns about broader issues in these organizations related to exclusion and conduct” that were not addressed in the policy. Noting, for example, that some USGSOs have already taken steps to admit members of both genders, the report went on to say that “even if all of these organizations adopted gender-neutral membership in a timely fashion, there would remain a myriad of practices of these organizations that go against the educational mission and principles espoused by Harvard University. The appeal to ‘non-discrimination’ is likely to remain inadequate to address the complexities of the socially distorting and pernicious effects of the clubs that exclude while also dominating the social scene at Harvard.” As a result, a complete ban on such organizations was recommended. If the newly recommended policy is adopted, it would do away with the existing controversial regime of sanctions that has been the subject of faculty debate since last fall.